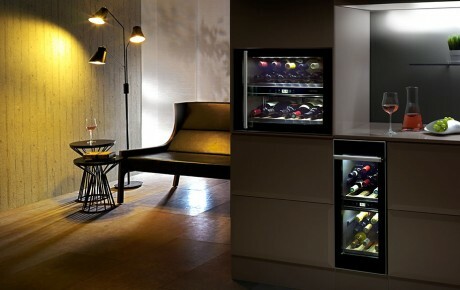 A Custom (Walk-in) WineCellar from is the ultimate for the wine storage. 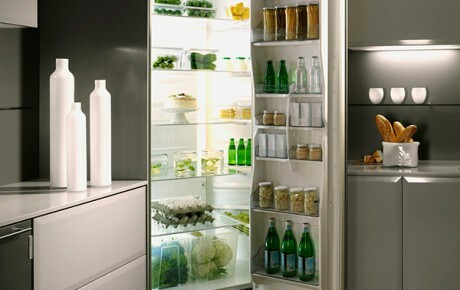 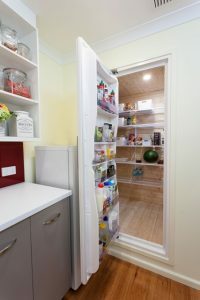 You can store your reds and whites at a constant temperature and humidity levels – a must for effective storage. 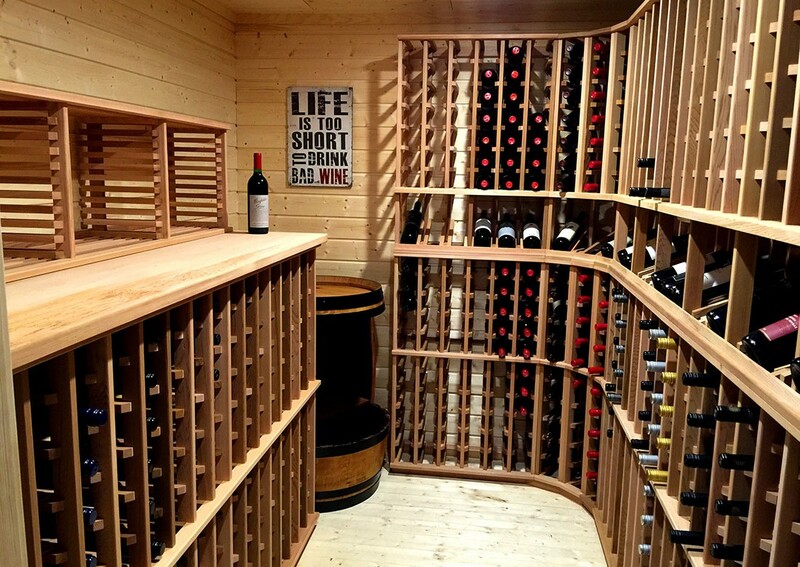 With over 25 years experience in purely residential homes, each WineCellar is custom built on site to any shape or size. 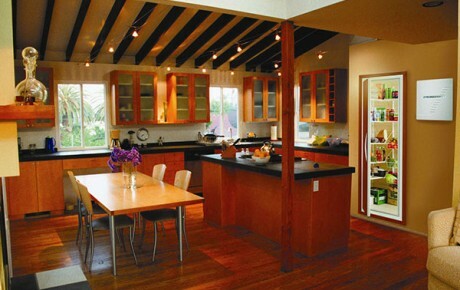 All are unique and require no plumbing or drainage and hardly require any cleaning as condensation never builds up. 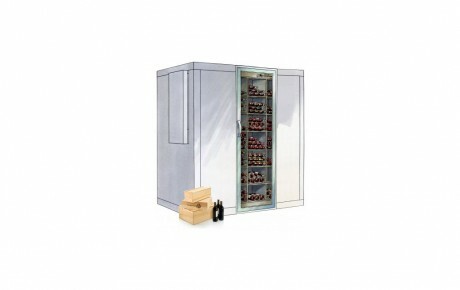 The WineCellaris very efficient with low running costs, operating at low temperatures and quiet as a normal fridge. 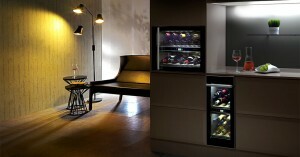 The beauty of the specially imported nordic spruce inside the WineCellar adds to the ambience of your wine collection. 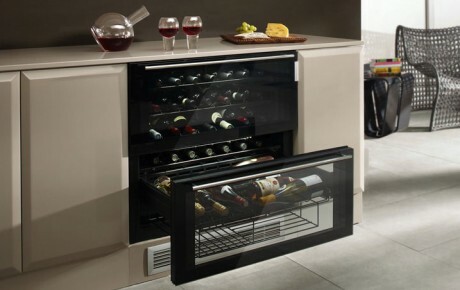 It comes with a glass door as standard and can be further enhanced with double glazed window into the WineCellar. 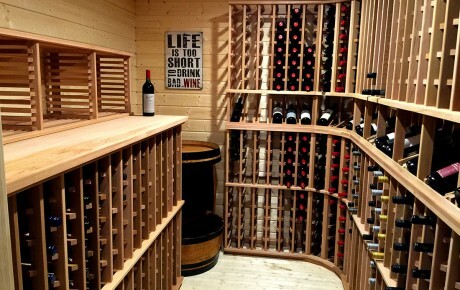 Our custom WineCellars are unique as we use Norway Spruce specially imported from Scandinavia. 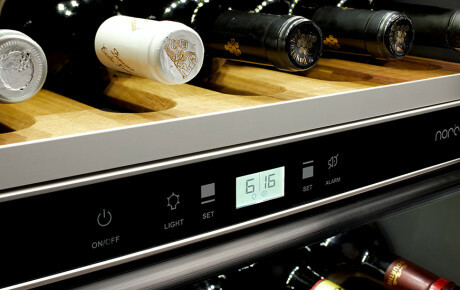 Spruce has no odour that can get into the wine. 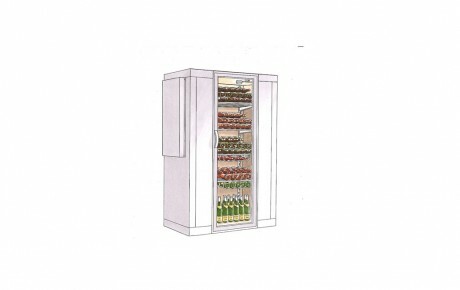 Our WineCellars work on high humidity so spruce in its natural state absorbs the moisture and releases it back into the WineCellar, a so called breathing effect. 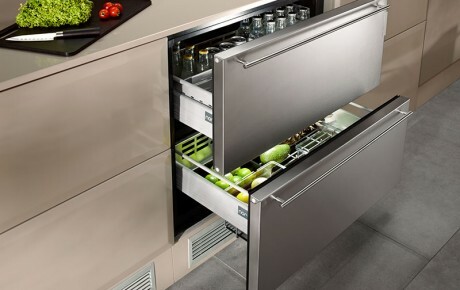 This effect also ensures there is very little cleaning required as there is no condensation build up inside. 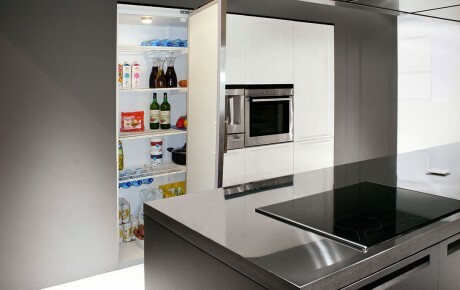 Any spills can be cleaned up using soap and water. 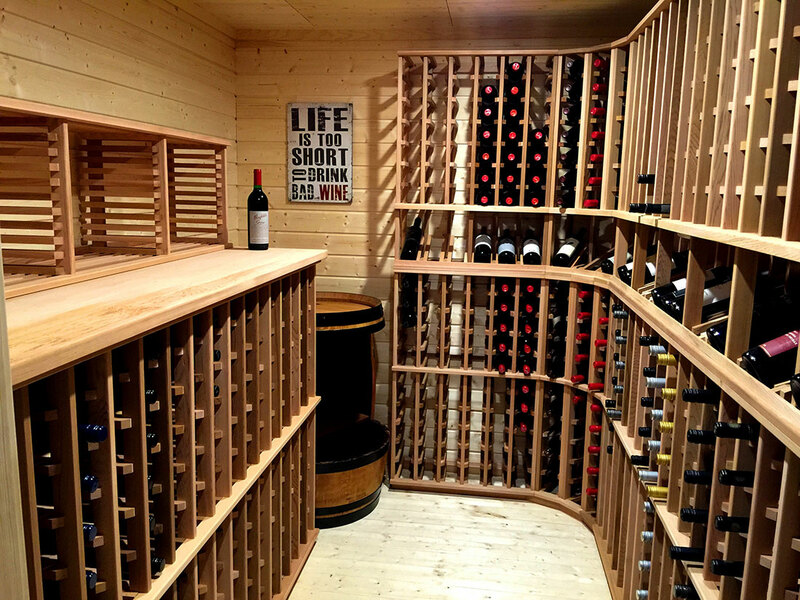 The use of spruce along with quality insulation and our construction methods, means our WineCellars are very efficient to run and require very little maintenance.